The Promote Control is now compatible with the full frame Pentax K‐1 DSLR. 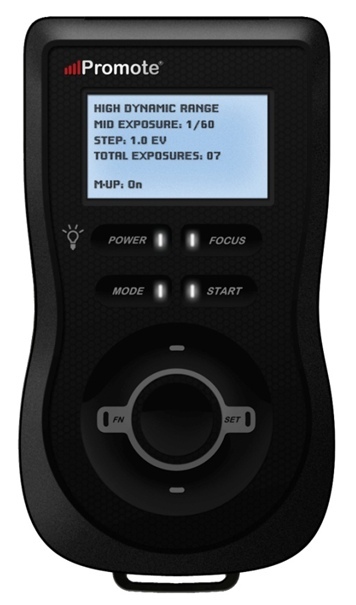 A free firmware update brings extensive new features including extended HDR, Pixel Shift Timelapse, Bulb Ramping and Long Exposure photography to the Pentax’s flagship full frame DSLR. Houston, TX – October 6, 2016 ‐ Promote Systems, makers of the Promote Control, the world’s most advanced DSLR controller, announces support for the Pentax K‐1 DSLR camera. 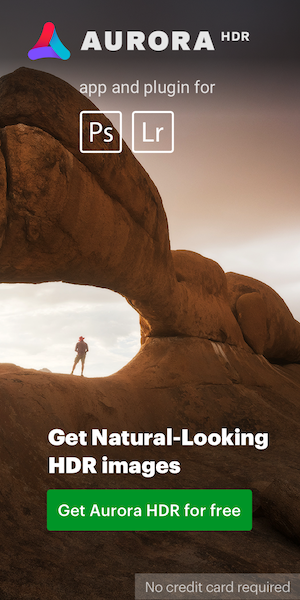 Pentax K‐1 users can now create stunning HDRs, Long Exposures, Timelapse and Bulb Ramping videos. The Promote Control is a time‐tested, professional, weather‐resistant DSLR control device ideal for both field and studio work. Current Promote Control users only need to install the free firmware update and purchase the compatible cables. 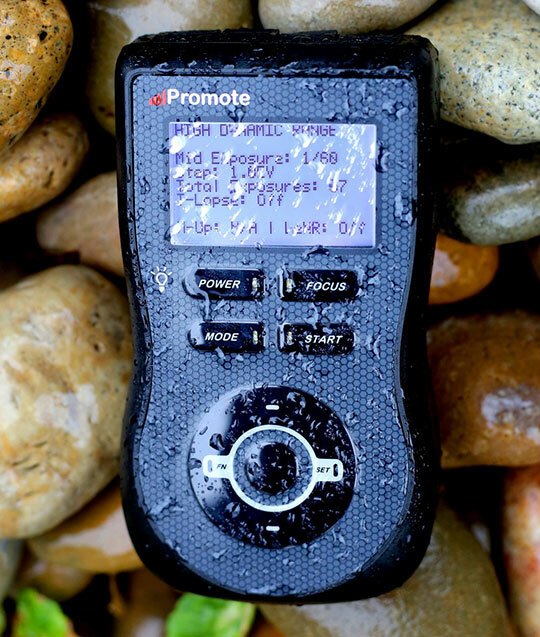 The Promote Control firmware version 3.29 can be downloaded at https://goo.gl/r28VSK. Pentax K‐1 requires Promote Control USB OTG Adapter. *Promote Control Shutter Cable CN2 is required to perform HDR bracketing sequences containing exposures longer than 30 seconds and for capturing images when MLU is enabled on the K1. **Promote Control Bulb Ramping and Bulb HDR Assistant Kit is required for Bulb Ramping. This entry was posted in Accessories, Pentax K-1 and tagged Promote Control. Bookmark the permalink. Trackbacks are closed, but you can post a comment.